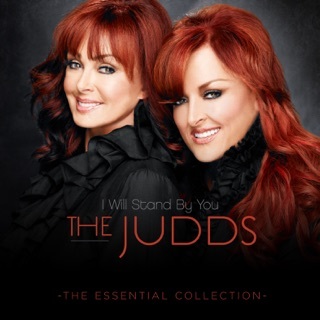 Naomi Judd and her daughter Wynonna were unarguably the most successful and most talented mother-daughter duo in country music, hitting their stride in the ‘80s and landing 14 number one hits in a five-year span. 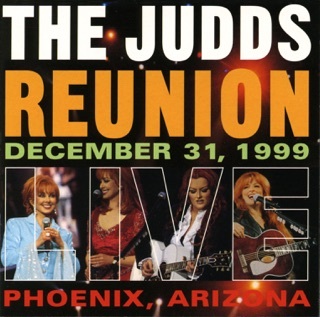 What’s most noticeable on this 1994 collection is the timeless quality of the actual songs. 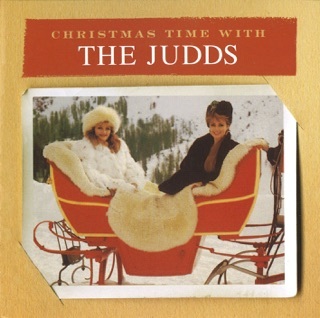 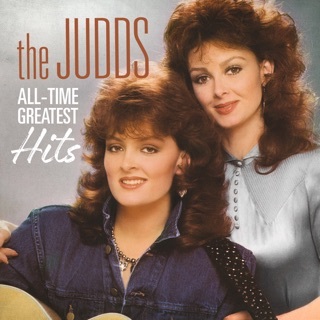 It’s easy to overlook the solid-state production because the Judds always garnished their studio-polished twang with more classic elements of bluegrass instrumentation and Appalachian mountain folk influences, as well as unmistakably traditional country harmonies. 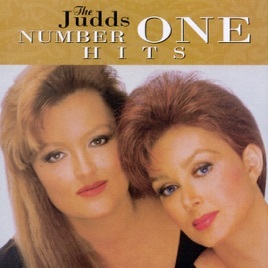 A high-strung guitar sets the tone on “Why Not Me” before the chorus slowly blossoms with those magically congruent vocals. 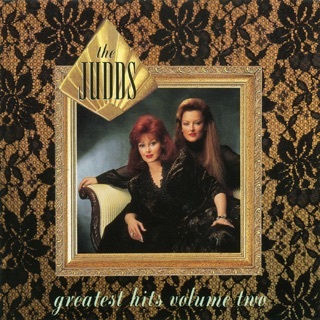 Both “Rockin’ With the Rhythm of the Rain” and “Girls Night Out” flirt with womanly vestiges of ‘70s country rock made popular by Tanya Tucker on 1978’s TNT, but ballads like “Mama He’s Crazy” and “Change of Heart” offer plenty of room for Naomi and Wynonna’s harmonies to stretch out and melt like home churned butter on ears of corn.